We just got word from our friends in Walt Disney Imagineering that an Adventureland attraction will receive its first-ever holiday makeover this year. Beginning in early November, Jungle Cruise at both Disneyland park and Magic Kingdom Park will temporarily transform into “Jingle Cruise” for the holiday season! In this new seasonal storyline of the attraction, the Skippers have grown homesick for the holidays, so they’ve added holiday cheer to the Jungle Cruise queue and boathouse with decorations that have been mailed to them from home (plus a few they’ve created themselves). The Skippers have also added a slew of new jokes to their tours that are the perfect way to get guests in the holiday spirit. Additionally, Jungle Cruise boats have been renamed with the holidays in mind, and if guests listen carefully, they may hear a holiday-themed radio broadcast playing in the background. Jingle Cruise will debut on November 12 at Disneyland park. 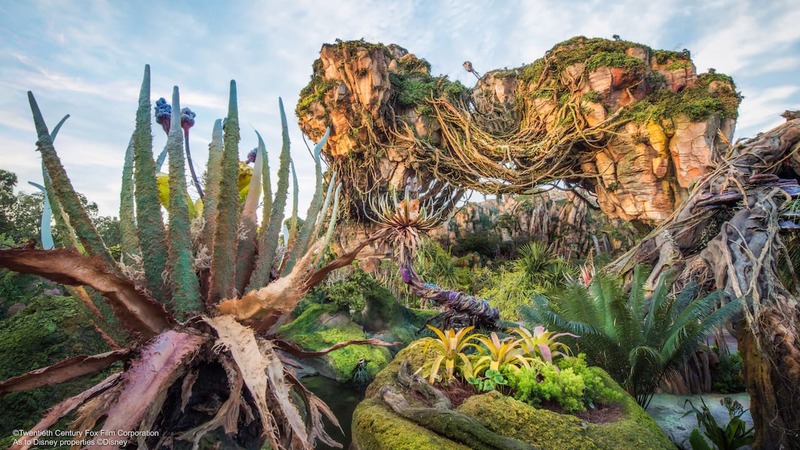 Be sure to keep your eye on the Disney Parks Blog for more updates! What do you think? Will you board the Jingle Cruise this holiday season? Tell us in the “Comments” section below! I missed the premiere of the Jingle Cruise by a few days. Plan on returning to Disneyland Resort to celebrate New Years. Will the Jingle Cruise still be going on during that time? I hope so! Fingers crossed! This sounds awesome! 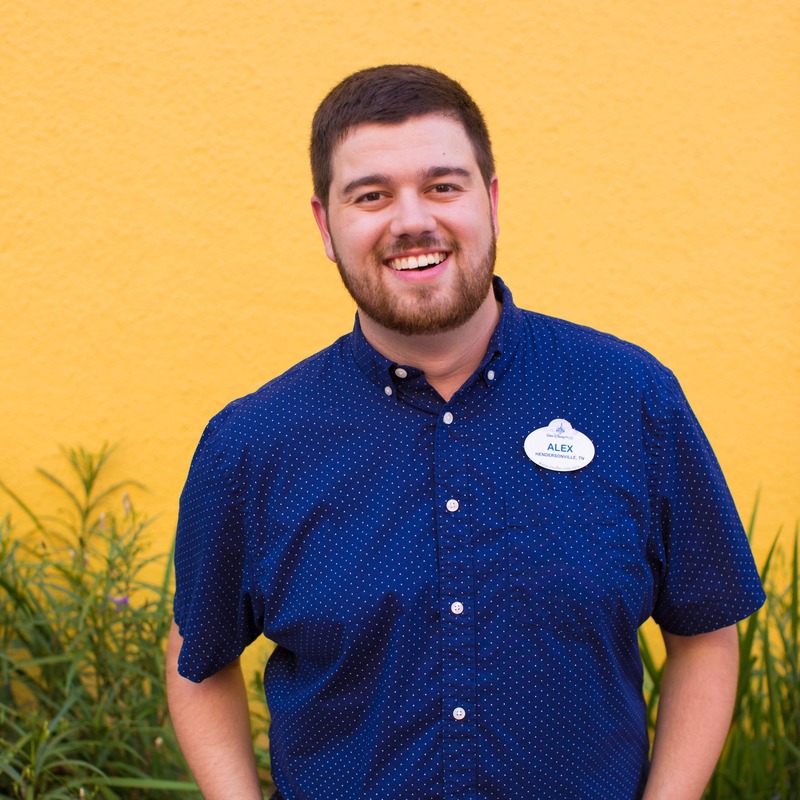 We are coming in December for my son’s 1st trip to Disney and we are surprising them and not telling them until we get to the airport…This is just one more element that is going to add one more special things to this already so special trip!!! Love it – can’t wait! Has there been any news on the dates for WDW? The Jungle Cruise is my favorite ride and I’m trying to take a weekend trip down to experience it but, I need to know the dates. Very much looking forward to this. As an actor and fellow improviser, I’m a huge fan of the silly Skipper’s punny patter aboard the Jungle Cruise. I never fail to laugh, so I’m sure I’ll be ready to guffaw at the newest additions to what will be a new tradition. Can’t wait to take a ride on the Jingle Cruise! So excited will be there in 34 days!! My husband and I will be visiting Disneyland 11-06 for early Birthday Celebrations – I’m a Veterans Day baby (11-11) and DH’s day is 11-29, and from what I’ve read so far, we’ll obviously be missing Halloween Decor but we’ll also be missing out on Disneyland’s Christmas finery by only six days! I was already disappointed, but now that I found out about Jingle Cruise my disappointment has tripled! I am going to Disney World with my family for the week of my 60th birthday-which is November 12th! We’ll have to check it out! Awesome! Trader Sam as Santa would be a perfect holiday gift! I wish I could be there to see it…may have to take a road trip! It’s great to know that WDW is finally jumping on the bandwagon by giving one of their attractions a holiday overlay and I look forward to seeing how Jingle Cruise turns out. However, the Country Bear Christmas Special still needs to come back. Great Idea I am sure it will be a big hit this season. Can’t wait to go to Disneyland this December. Right Guard Ian is jealous! Very very happy to hear this. I’ve never been to DL during the holidays, so have never seen the Haunted Mansion overlay there, and the Country Bears overlay at MK stopped before my first visit, so this will be the first time I’ve seen a holiday overlay in DisneyParks. Can’t wait!! This should be fun, Paul! So excited to see it for our trip in December! Can hardly wait for next month. I will be taking the Jingle Cruise, for sure! I’m happy that you’re excited, Lynn. What a GREAT idea!!! I cant wait to go!! I cant wait! I hope it is running before we leave. We will be there Nov 9 to Nov 16. 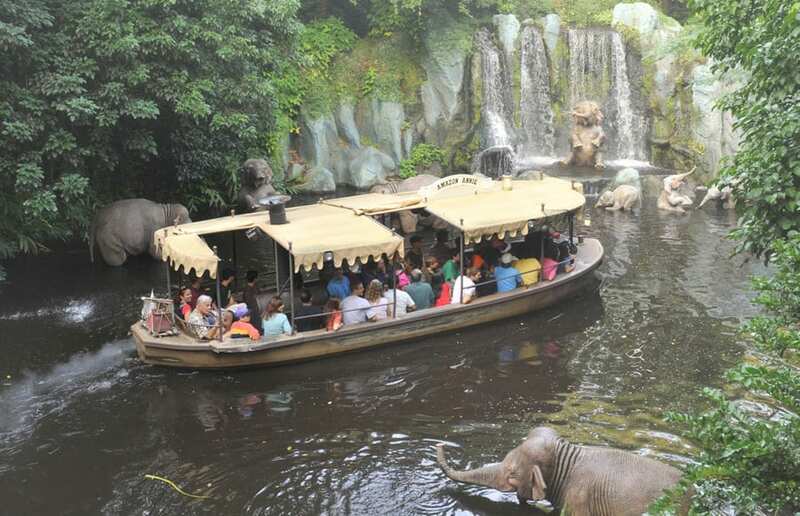 Jungle Cruise is already one of our favorite attractions. I am so excited for this – we will be there in 3 weeks and can’t wait to see it! I know it says it will be during the “holiday season”. Does this mean it will be up until Jan 1? I have a trip planned for Dec 28-31 and would love the opportunity to see Jingle Cruise as this attraction is a not-to-miss for us. As soon as we have dates, we’ll share them here. This is so exciting! As a former Jungle Cruise skipper, it is always fun to see new things happening in the Jungle. That’s great to hear! Let us know how you like it! We’re getting ready to move back to California and my husband and I REALLY want to do a Disney trip so we will definitely be going at some point next month!! 😀 I am SO excited for this! It’s gonna be cute! I so love this idea. My daughter and I are annual passholders and go to the Disneyland Resort several times a month. The Jungle Cruise is a favorite ride and we absolutely LOVE the corny jokes. Can’t wait to see the changes.